Not sure if many of you have given power carving a hand, but my god. The possibilities are insane. During a time, I was pretty apprehensive about giving power carving a try, mainly due to costs, and hauling off bigger pieces of wood. I feel like a lot of people associate wood carving exclusively with hand tools, and it’s true that there’s a certain feel to working so directly with the wood that a power tool just can’t replicate. 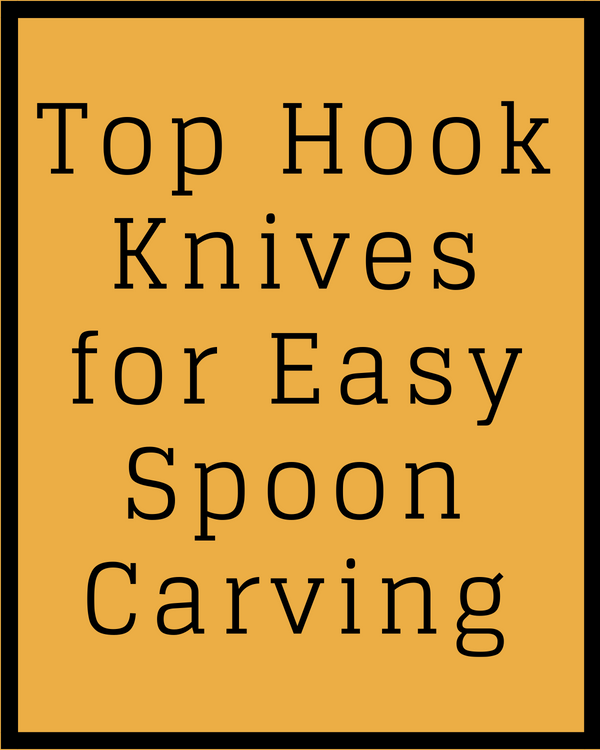 Some projects and some tasks hand tools are better for, but that doesn’t mean that power carving tools doesn’t have a place in a workshop. While there are always moments to appreciate the finesse and feel of hand tools, properly applied power tools can save a lot of time and effort in most jobs. Saving time and effort isn’t just about convenience, being able to complete jobs more easily also provides greater freedom for creative challenges by taking on different kinds of projects. 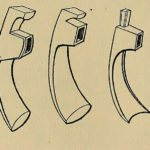 While it’s obvious that power tools can complete many tasks in a fraction of the time that a hand tool would take to do the same thing, people often don’t consider how important the ease and reliability of power tools can be to a project. Wait, I don’t have to worry about grain direction? Well, not exactly. Power tools also allow free particularities of wood grain direction. While a good wood carver should always be aware of the direction of the grain, power tools lessen the criticalness of grain direction as a factor. Most wood carvers know that it’s all too easy for a slightly miscalculated chip of the chisel to lead to a nasty split. Power tools help eliminate this because they actually work by making hundreds of very small yet quick cuts. These small cuts put less stress on the wood, making it less likely to split out. They even allow easy work with burls and curly grain that could throw off a whole project when working with hand tools. Power carving often mimics the kind of carving done with traditional tools, but can also allow for things that would be nearly impossible without power tools. Many power tools offer more control in narrower access zones than with their traditional equivalents, allowing the production of far cleaner cuts with less risk of splintering, splitting, or simply slipping and getting an errant cut. The reduced stress on the wood also means thinner, more fluid pieces without breaking the wood. Power tools can also be intimidating, not only in terms of their price compared to traditional tools but in terms of safety. Before using a power tool on a project, try to do some practice cuts to get accustomed to it first. See how it responds to different grains and directions. When working always clamp a project down securely and wear proper safety gear. Power tools tend to produce more chips and sawdust than traditional tools, so well-fitted leather gloves and eye protection are a must. Leather gloves are preferable to traditional carving gloves when using power tools as there’s less risk of any fibres catching on the tool. Depending on how well ventilated the workspace is, you may also want to pick up a dust mask to wear while working. Always be aware of any chips or sawdust building up in your work area. Power tools can produce a lot of heat and you’ll want to clear your workspace of debris periodically to keep it from becoming a fire hazard. 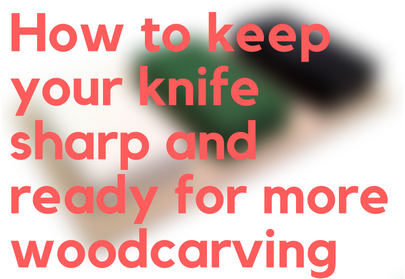 Overall, when and where to incorporate power tools into wood carving will depend on you. There are probably times when you just want to enjoy the challenge and the feel of the wood, resistance and all. However, the advantages that power tools offer shouldn’t be discounted. Yes they save time and effort, but they can also open up your craft to new possibilities. Power tools for wood carving allow for more spontaneity and creativity, allowing you to focus on the overall shape and flow of your project rather than looking at it one chip at a time. Once you get curious about incorporating power tools into your carving collection, the next question is, of course, which ones? 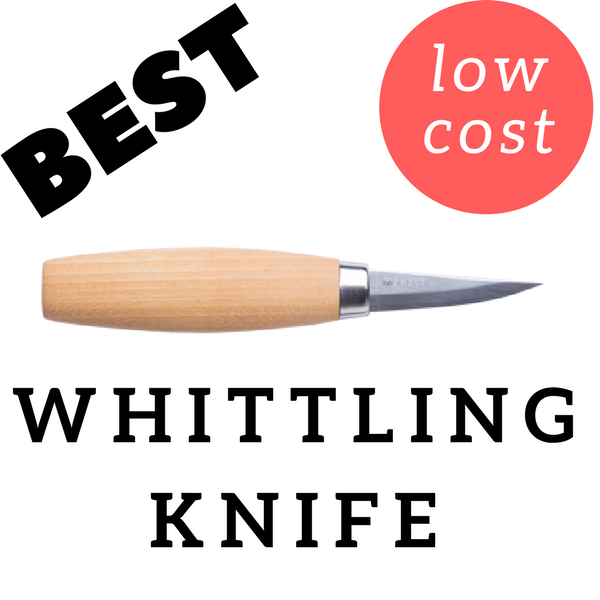 There are a huge variety of hand and power tools available for wood carving; so much so that it can be overwhelming trying to decide which ones to outfit your workshop with, particularly when you have to factor in space and budget constraints. Which power tools you’ll need will, of course, depend on what kind of projects you’re doing. You don’t want a bunch of expensive power tools just sitting around collecting dust, so it’s best to make sure you pick tools that suit you. While there are a range of tools to suit any need, we’ll start by looking at a few of the most basic power tools to start any wood carver’s arsenal. The first thing to note if you’re new to power tools, is that selecting the right power carving tools is as much about selecting the right bit as it is about selecting the right motor. 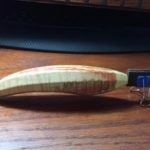 The bit is the part of the tool that actually cuts the wood. Most power tools are designed so that the motor and shaft – the part of the tool that you hold – is compatible with multiple bits, and they can be swapped out as needed. One of the first power carving tools many people invest in is an angle grinder. This will allow you to easily remove and shape wood in long fluid strokes. 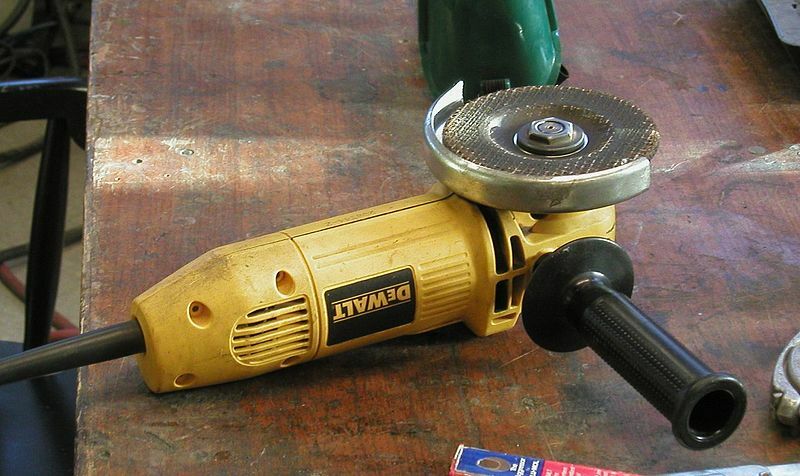 There are many angle grinders on the market, some are designed for wood and some are not. While you may want to invest in a specialized grinder over time, to start with, most angle grinders on the market will be serviceable provided you outfit them with a bit or cutting disk designed for wood. There are a number of angle grinder attachments available that can perform different tasks when carving. When selecting disks, it’s important to note that more teeth are not necessarily better. 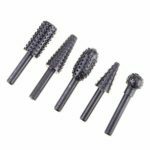 While a bit with dozens of chainsaw teeth will give you a lot of power and aggressiveness, users should be aware that these bits can often have more kickback and be harder to control. Many top-of-the-line wood cutting disks get greater effect out of a specially designed arrangement of only a few teeth. You can also add sanding attachments to your angle grinder for an easy, smooth finish. Another excellent purchase for the power carver is a power chisel. These will allow you to easily and quickly chip through hard wood without getting fatigued. As mentioned, whenever you purchase a power tool it’s important to pay attention to what bits it comes with and what extensions are available. Many power tools come with one default bit but, of course, you probably don’t want to be stuck with one chisel for all your projects. Using a power chisel might take some getting used to if you’re accustomed to hand tools, but this tool can be a great addition to your workshop. It allows you to mortise large areas of wood with little effort, and with practise it will work well for easy detailing and shaping. For fine, precise detailing jobs there are also a number of wood burners and power engravers on the market. These tools will allow you to carve intricate details and designs into your wood, making it easy to add that special finishing touch to your project. Which tool you select will, again, depend on your needs. Both wood burners and power engravers have a particular look to them. 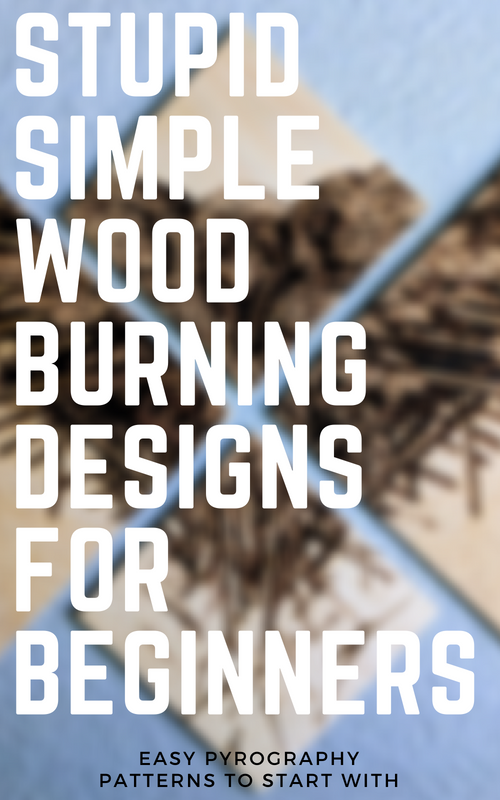 Wood burners, as you’ve probably guessed, will scorch away wood according to your design, leaving a surface with a unique color and texture. Engravers cut away the wood, letting you draw clean, clear lines right on to its surface. In both cases, using power tools for these small detailing and design tasks allows you to be much more spontaneous and fluid in your work than with hand detailing tools. All in all, power tools can serve a role in the projects of most any wood carver. 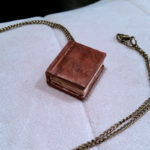 They’re particularly useful when productivity is a concern, for instance if you’re working as a professional craftsperson or looking to turn a hobby semi-professional. They’re also great if you’re someone who is dealing with arthritis or if your hands and arms just get fatigued easily. On top of that, some people just prefer them for the fluid feel and freedom to create that they offer. While some purists may consider power tools less authentic, there’s really no need to see them as in competition with traditional tools. Power tools can sit alongside traditional hand tools on your work bench, to let you get the greatest freedom, flexibility, and enjoyment out of your wood carving.